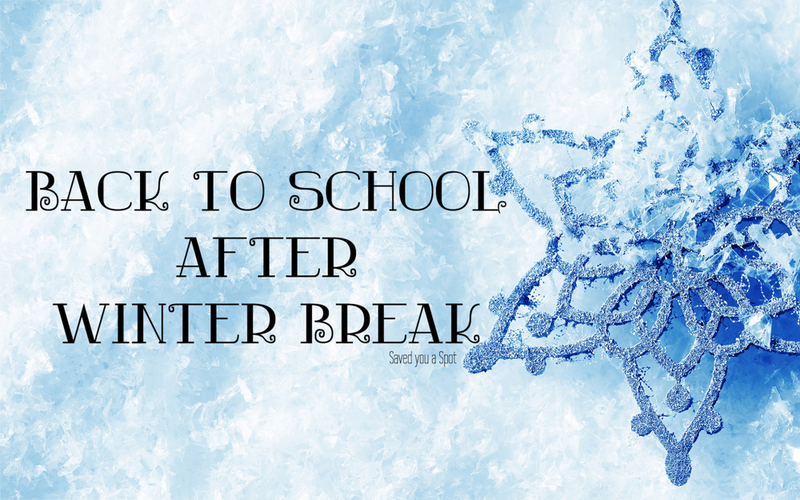 We look forward to welcoming back your students after winter break on Wednesday, January 3rd. We hope you enjoyed your time together during this holiday season. As a reminder, during this very cold time of year, please send your students with appropriate winter clothing (coats, snow pants, gloves, hats). We do have extra clothes at school and we’ll try to provide your child with these items if they forget or don’t have them at school. If you need assistance in providing these items for your child please call the office and ask to speak to Mrs. Wagner or Mrs. Notz. In addition, if the wind chill is below zero degrees we do not take students outside for recess and instead provide recess indoors in our gymnasium. Please let me know if you have any questions.